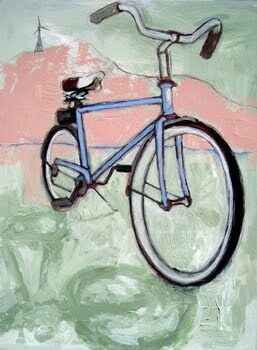 In 1970 bicycling became more popular because of environmental awareness. That was the year of the first Earth Day. The subsequent oil embargo and resulting fuel shortages led to even more reliance on bicycles and by 1978, more bikes than cars were sold in the US. Biking is good for the heart and good for the soul. Be sure to get out and enjoy the fresh air and natural wonder that only biking can give you. Bring your whole family and make an outing of it. It's healthy and wholesome, and a great way to make memories that can last a lifetime. We have all the styles of bicycles you could hope for. Make Carlton Bike Rental & Repair the kickoff point of your next scenic adventure. Minnesota starts here!